Common ultrasonic heat meter, LCD display.Heat meter is a kind of instrument used to measure and display the released heat power when the heat-carrying liquid pass through the heat exchange system. 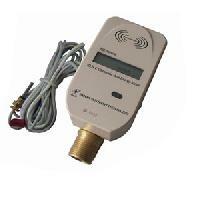 Common heat meter, LCD display.Common Heat Energy Meter can measure heat power passed through pipes. 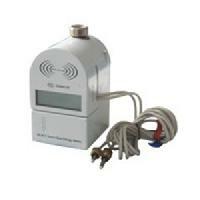 It consists of flow sensor, microprocessor and temperature sensor. 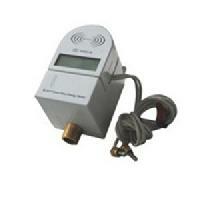 Measure by heat power unit.Contactless IC Card Heat Energy Meter can measure heat power passed through pipes. 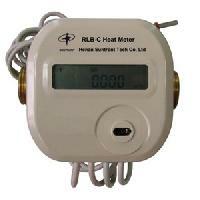 It is more advanced than RLB since it is prepaid and use RF card to activate meter. 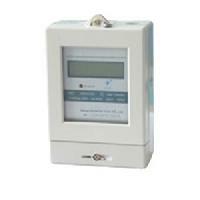 It consists of flow sensor, microprocessor, temperature sensor and prepaid module. Measure by hour unit. Prepaid, RF card, waterproof and reliable performance. Latest patent technique of wireless digital monitoring to supervise and calculate heat power. Measure by heat power unit.ISM-036 smart prepaid ultrasonic heat meter is a kind of instrument used to measure and display the released heat power when the heat-carrying liquid pass through the heat exchange system. 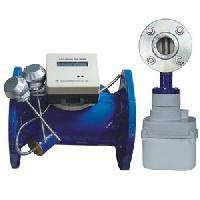 It consists of flow sensor, microprocessor and matched pair temperature sensor. Prepaid ultrasonic heat meter, LCD display.ISM-037 is a kind of instrument used to measure and display the released heat power when the heat-carrying liquid pass through the heat exchange system.